Finding free cars to drive overseas is relatively easy. You can visit any one of the hundreds of rental companies offering a relocation, drive away or stand by car. You can also check out one of the online relocation companies such as Transfercar who list free rentals on their website for multiple organisations. However, just because it’s a free or incredibly cheap vehicle, this does not mean it is not bound by the regular rental terms and conditions. We cannot repeat this enough. Read the terms and conditions multiple times if you need to. You should see everything here, such as licence requirements, age restrictions, insurance and liability, additional days and kms, inclusions, travel restrictions, cooking and sleeping extras, change of vehicle policy and cancellation charges etc. Surcharges for a second driver differ enormously from company to company and between destinations. If you’re planning to add a second driver, this could have a big impact on the cost of the car hire, so do some research before you book. Insurance cover is often included in many relocation deals however it is limited to the legal minimum of the country or state you hire in. When you see a drive away that states ‘insurance included’, find out how much the excess is (this is the amount you are liable for if you have an accident) and if this can be reduced by paying a daily fee. Make some calculations though as the daily amount may add up to more than the excess required. Also, many companies will take this excess or bond up front and refund it once the vehicle is returned. 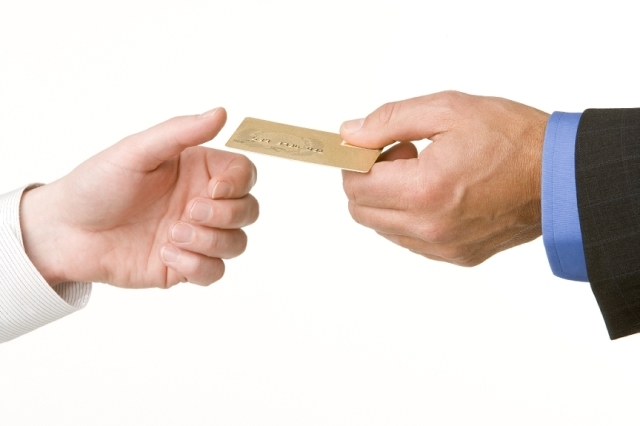 Others may just take an imprint of your card or a preauthorisation for the amount. Either way you will need to have the bond total available on your credit card (debit cards are not yet widely accepted). Sometimes the company will not reduce the excess altogether, particularly if the relocation is of a short duration, so it makes sense to check if the car has an alarm, if it’s a desirable model, and where you park the car! Also find out if the vehicle has breakdown cover and what you will need to do if this happens. Generally you can be comfortable that international car hire companies keep their fleet in good order as they have a reputation to look after. AA undertook a survey and found that when comparing multi-national with local car hire firms, 84 per cent of the big-name cars were in good condition as opposed to 60 per cent of the small companies. That said, many of the smaller and locally owned firms keep their vehicles well looked after as the’re competing with the bigger companies for business and therefore need to rely heavily on word of mouth marketing. Check that the car has a first aid kit before you set off, and a warning triangle in case you break down. If it’s missing, ask the car hire company to provide this before you leave. When you’ve hired your car and are given the keys, it’s worth photographing or taking a video of the car before you drive off. Check for, and photograph any existing damage such as scrapes or stains on the upholstery so you can’t be blamed for them when you return the car. Driving practices can vary from place to place, and it’s best to be prepared before you set off on your travels. Unfortunately the road codes do not prepare you for certain conditions such as the crazy drivers in Italy or Delhi or the lack of road signals in some parts of Asia. In saying this, always read up on local driving laws in the country you’re planning to drive in, as some rules could be significantly different to those you’re familiar with in your home country. Some destinations will expect you to keep your lights on throughout the day for example, and in others the alcohol limit may be lower than it is at home. 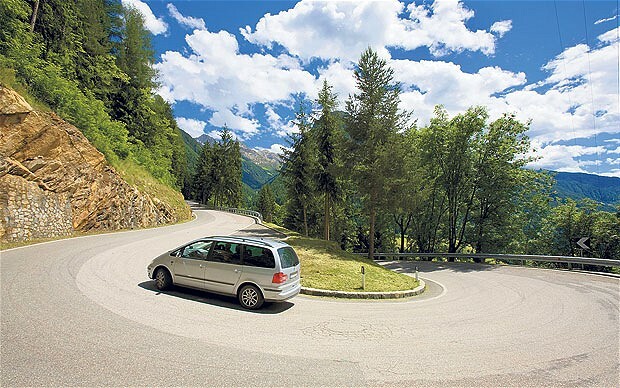 A good link to check out is the AA country-by-country advice for driving overseas. Can you turn right on a red light? What happens if you have alcohol on your breath? Many countries have “no tolerance” policies concerning driving under the influence of drugs and/or alcohol and criminal penalties can be severe. If you’re covering long distances, as many relocation trips do, make sure you take plenty of breaks and don’t drive while you’re tired. It is often good in these situations to have two drivers as it’s easy to forget and push on when you should be taking a rest. Also note that many rental companies will not allow you to drive at night. An example is in Australia where kangaroos are a twilight issue and you will not be covered by your insurance if you hit one at night. These days many companies set a minimum age for the vehicle driver, which in some cases is as high as 25, even in countries where the minimum legal age to hold a driver’s license is much lower. The relocation deals and rentals will state the age limit so read the listing details and terms and conditions carefully. 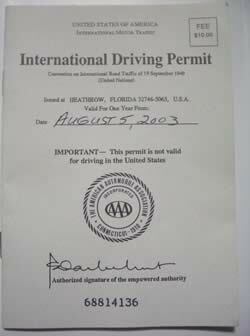 You will need your driving licence and passport as a minimum to hire a car abroad, and in some countries you will need an International Driving Permit. You also need to check whether you need a ‘Green Card’ for the country you’re visiting; this provides minimum insurance. If your licence is not in the host country’s language then you will also be required to have it legally translated prior to renting or relocating. Also, if you only have a provisional licence, you can’t drive abroad with it. Many relocation deals will include free petrol, insurance, kms and ferry crossings if this is applicable. Many also don’t. You need to check the relocation/rental details thoroughly before agreeing to the deal as once you have handed over your credit card, you may lose your deposit or be charged a cancellation fee if you do decide to cancel. For example, when relocations offer free petrol, this may only be a certain amount and not for the entire trip. Also, if a ferry is included, this may only be for the vehicle and not the passengers. Taking all this into consideration, you should have an easy time of it. Knowing your rights, what you need to ask and reading the fine print on all documentation carefully will make sure you enter into any agreement with your eyes wide open. With all that said, have a fantastic trip!